completely professional and every detail was perfect. He is back this week fitting our office and it was great to know that he would be looking after us again, left him with the key and off we went to work, can’t say enough good things about Roy, thank you so much. So glad we found a Perfectionist!!! Very pleased with our wardrobes and would highly recommend Roy to anyone!! Highly recommended. Excellent communication, service and product. Thank you Roy! helpful. We are so happy with the work that he has done and would recommend Roy thankyou so much. Recently had wardrobes fitted in my room. Very pleased with the end results. 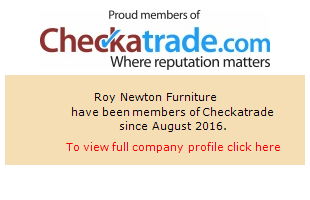 Recommend Roy as very professional.